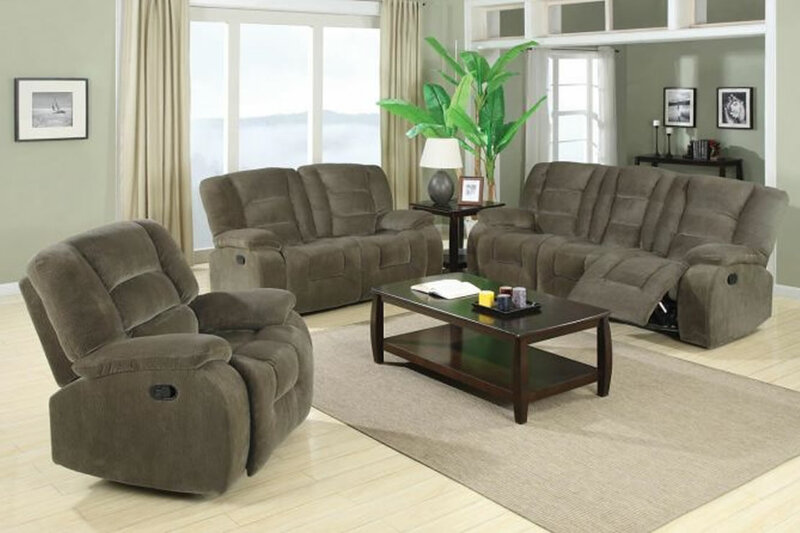 At Lyn’s Furniture we understand that minimalist decoration is the best of these seasons. Cleared spaces, clean and refined. The best aspect of this type of home decoration is the way it can be used in each room of your house, from the living room. There are no mysteries for minimalist decoration. 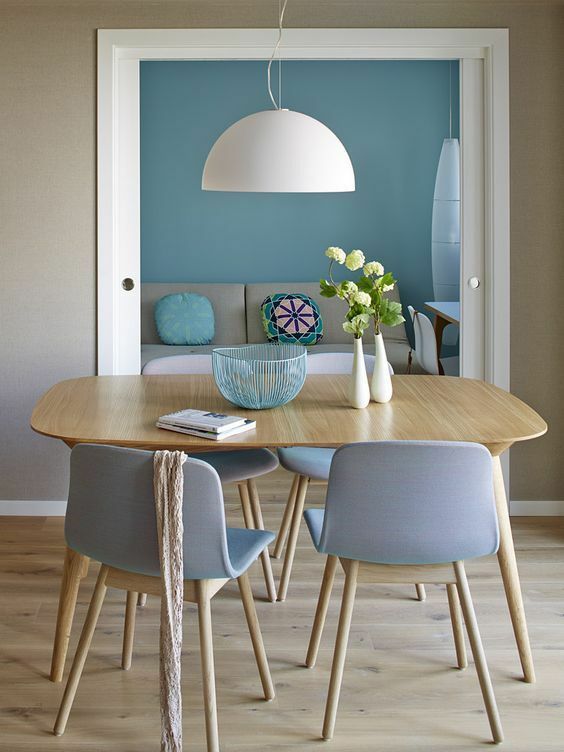 In this article we will give you some tips to decorate your dining room in a minimalist way. They are just some tricks that can be applied in this space of the house to create a more funtional dynamic. If there is anything that characterizes the minimalist style, it is pragmaticity a room decorated with this style will always be practical. 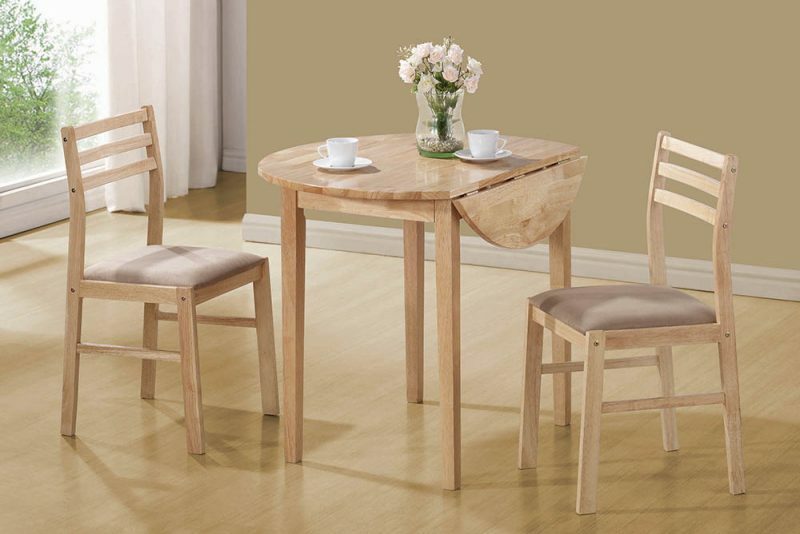 That is why we recommend you to buy table and chairs made with light wood, untreated? 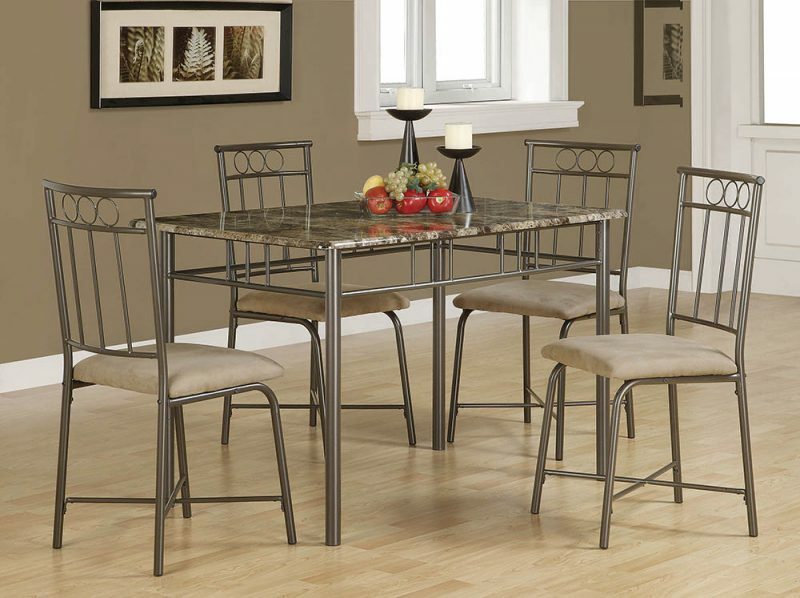 it will create a better look for your dining room. In Lyn’s Furniture you will find these two types of wood, so you can choose the best option and the one that best looks in your home. The minimalist decoration has been betting on adding metallic tones to its decoration style. It is ideal especially in chairs. The metallic touches in your house, besides being very simple to apply, provides a lot of option, for example, we can see a lot of different types of decoration with metallic tones in kitchen, dining rooms or living rooms. 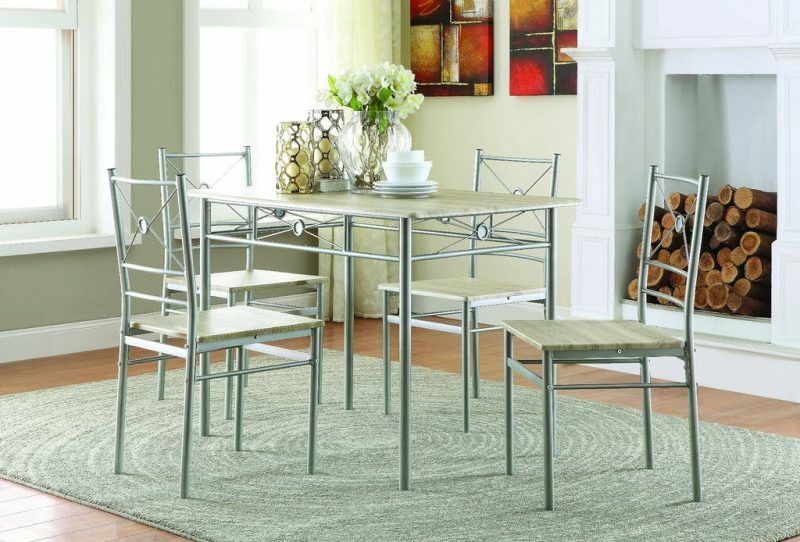 As a simple tip, the best way to add this metallic tone is with a chair, in our stores we have a variety of chairs, so you can find the perfect combination with your dining room. 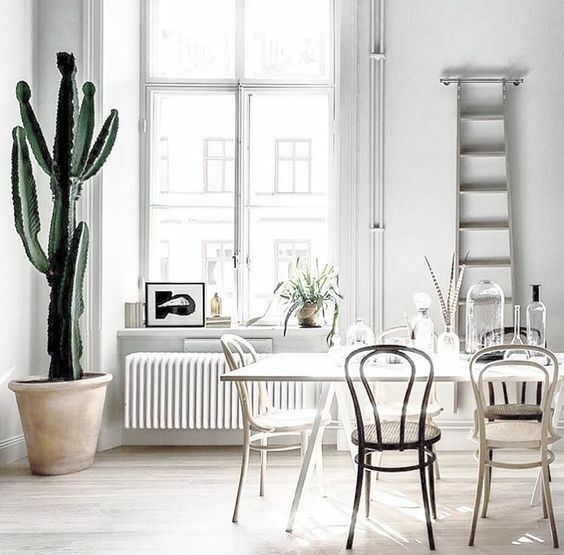 The cactus as part of the minimalist decoration style is perfect to add color and life to your dining room, it is a fashionable trend, we can see that everyone wants, or has, a cactus. Everyone wants, or has, a cactus. The best of all is that it is a plant that goes very well with this type of decoration. Put a cactus in the center of the table (or a center full of cactus) instead of a vase of flowers. It will be much more minimalist. Although the ideal in the minimalist style is to paint everything in white, it is not the only suitable color. You can opt for clear tones that help give a vision of breadth which is the principal goal of this style. Shades of gray, beige or cream would be ideal. You can also choose to play with the tones put a color on the walls and another different one in the rest of the decoration; white and gray, for example. It will look much more original. 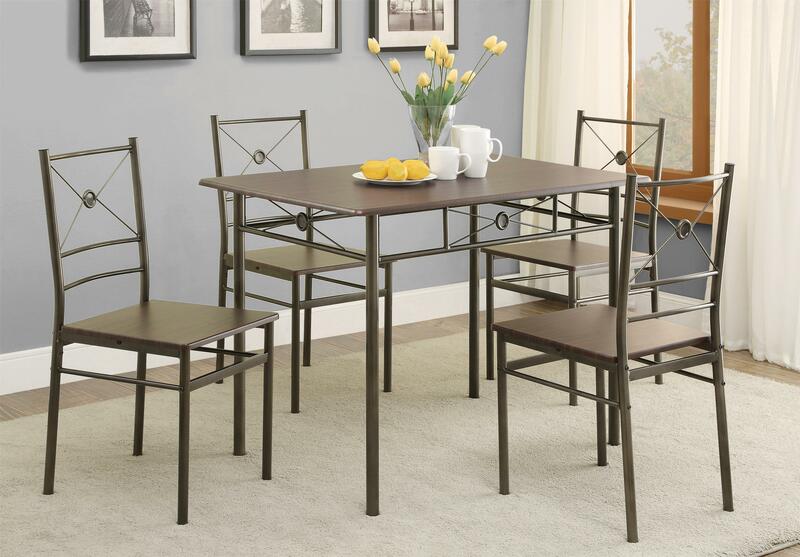 If there is something that needs a minimalist dining room it is light. It is advisable that you have a huge window that lets in natural light, but this is not always possible. In these cases we recommend installing a lamp just above the table and placing a cold light bulb. 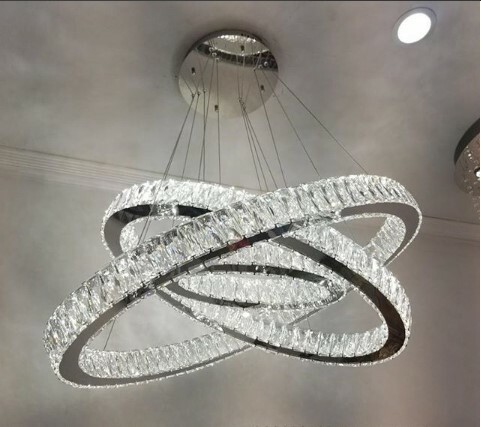 With this fact we can also help you to decorate your house, you will be able to choose between an endless range of lamps, from classic to modern. As you can see, the minimalist style is simple and delicate, so it is great for small dining rooms and, in general, all the small spaces in the house. This style will give to your house a beautiful look, it will look more spacious. What are you waiting for? 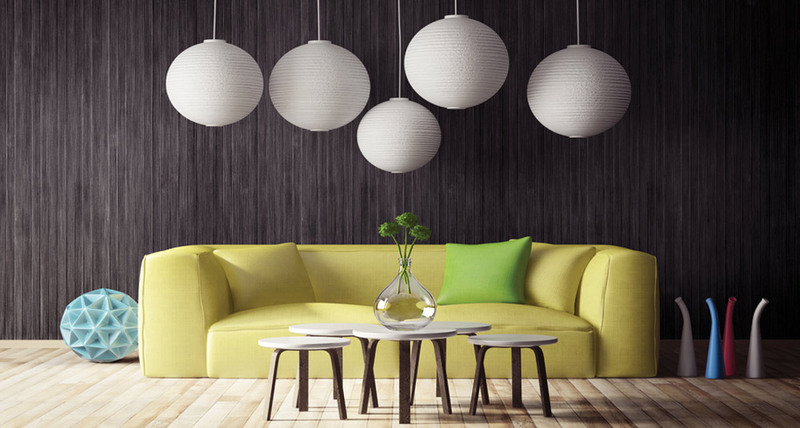 Change your home decoration to this trend, you will have a beautiful minimalist home. You can come to our stores in Miami today and decorate your home with furniture that has a unique and modern design that will give a different look. Call us at 305.636.1505 and we will assist you in the way you deserve. © 2017 Lyn's Furniture-South Florida | All rights reserved.